economical shipping way for customers. 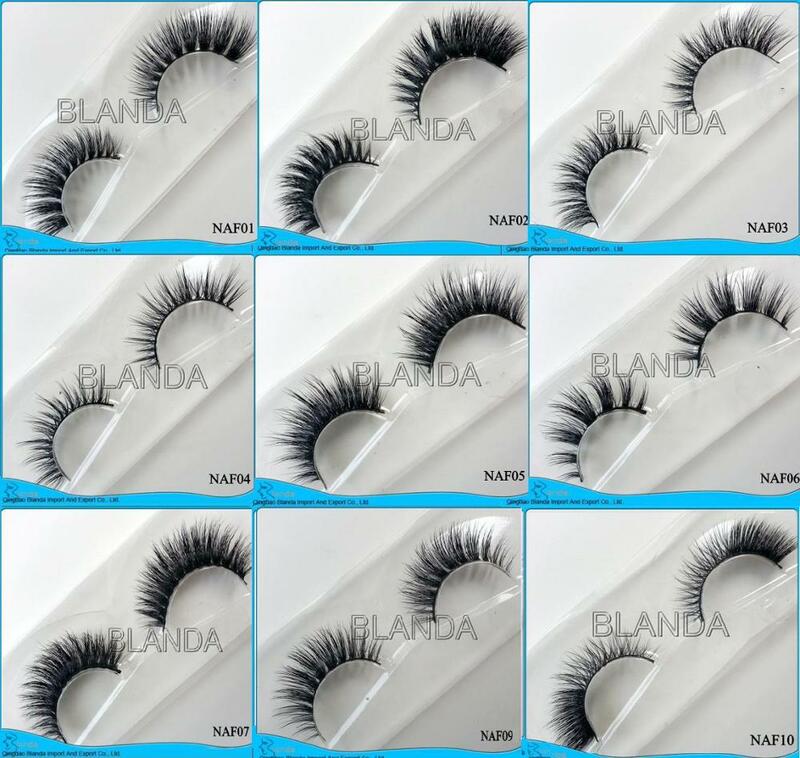 Customer first, our products have been sold all over the world, and have won good reputation in both domesticand overseas markets.Help them to open their own business smoothly. 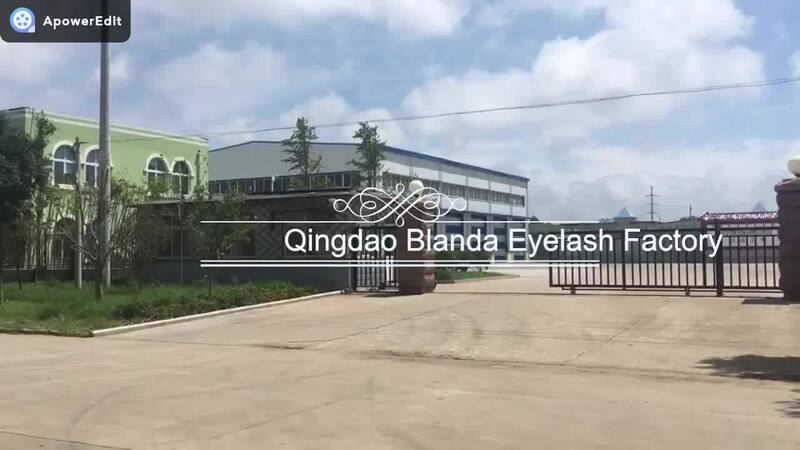 Our Company- Qingdao Blanda Import & Export Co., Ltd.
has been a professional manufacturer of eyelashes for many years. 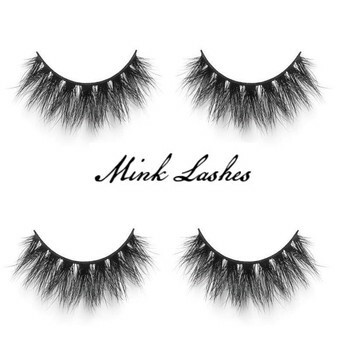 Our firm specializes in Mink Eyelashes products great attention to the sale, production, research and development. 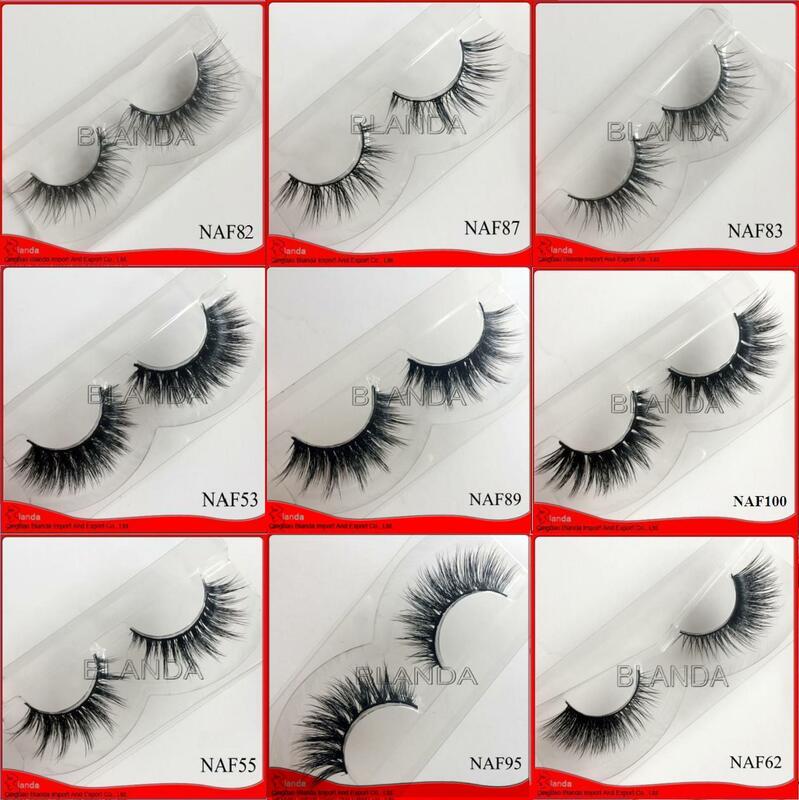 We have won a good reputation and public praises in domestic and overseas markets for professional eyelashes products. 500 units, since the print company only accept the order of more than 500 units.